Having spent time exploring the woods of Hainault Forest for their engagement shoot, it was great to catch up with Liz and Luke on the day of their wedding. The Sun was a welcome addition to a late October wedding and I was again looking forward to photographing at Orsett Hall Hotel in Essex. 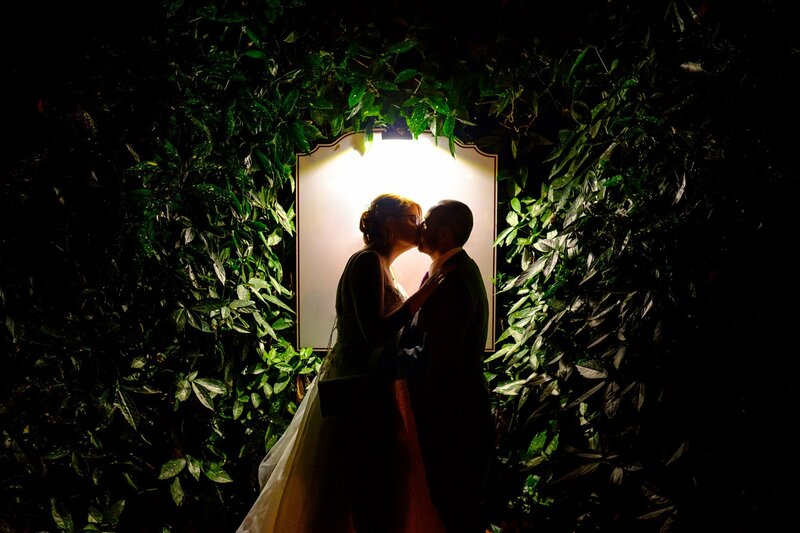 Jess and Rich had chosen the Orsett Hall Hotel in the Essex countryside as the venue for the big day. For their engagement shoot we wandered the streets of Bishopsgate.